Our mission is to provide quality preclinical and clinical education in pharmacology and therapeutics for medical students, to educate and train graduate and postdoctoral biomedical scientists, to carry out basic research of recognized excellence, and to participate in governance and leadership in the College of Medicine at The University of Arizona and in appropriate national scientific and professional societies. 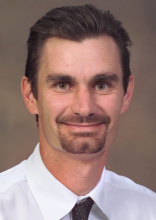 The Department of Pharmacology at The University of Arizona is comprised of faculty, fellows, students, and technical staff working together to understand how chemicals influence human disease. Some chemicals and drugs are used to treat human diseases while others are known to cause human diseases. 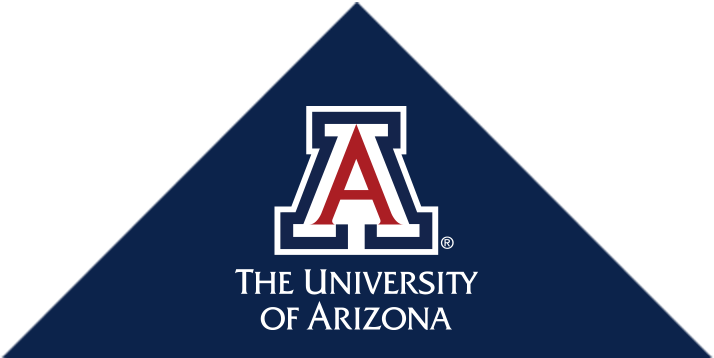 Our mission is to provide quality preclinical and clinical education in pharmacology and therapeutics for medical students, to educate and train graduate and postdoctoral biomedical scientists, to carry out basic research of recognized excellence, and to participate in governance and leadership in the UA College of Medicine, The University of Arizona and in appropriate national scientific and professional societies. Pharmacology is the science concerned with all aspects of the action of drugs and other chemicals on living systems. Its primary aim is the discovery of chemical mechanisms by which cellular and molecular functions are regulated for the purpose of understanding how existing drugs act and to develop new drugs for treatment and diagnosis of human diseases. The discipline of pharmacology explores biology through the actions of drugs and chemical substances. Drugs and chemicals produce their effects only through modifications of underlying biological systems; their actions are useful in regulating not only normal functions of cells and organisms but also the abnormal processes which occur in disease. The broad scope of interests of pharmacology ranges from the study of intermolecular reactions of chemical constituents of cells with drugs to the effects of drugs and established therapeutic agents on mammalian physiological organ systems. Professional pharmacologists tend toward careers in basic research and teaching in academia, in conducting innovative research in the pharmaceutical/biotech industry or for government laboratories and in ensuring the safety of drugs and chemicals through work at government agencies. Regardless of where one is employed, it is critical to have knowledge in genomics, proteomics, cell and molecular biology, integrated systems and chemistry.